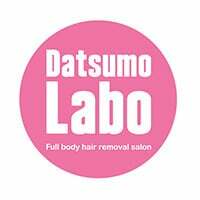 Datsumo Labo is a hair removal salon that is loved by Japan's celebrities. 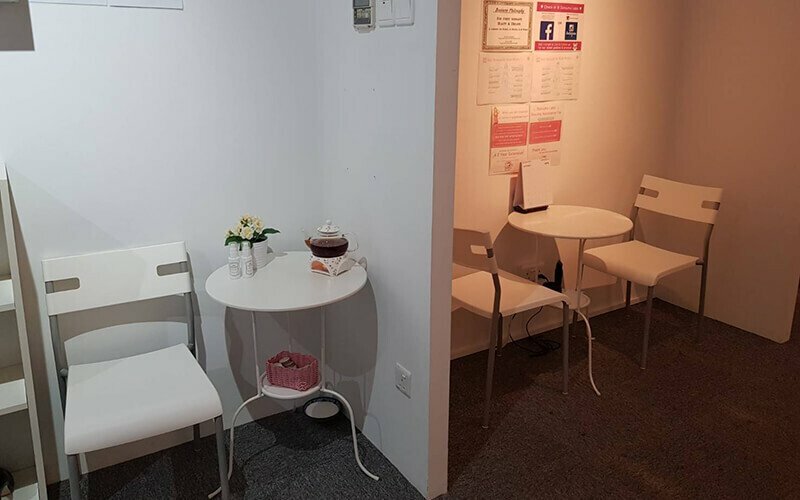 Since it has made its way to Singapore, it has also become one of the preferred hair removal salons for Singaporean celebrities like Wendy Cheng (Xiaxue) and Tricia Ong (vaingloriousyou). Datsumo Labo maintains relationships with clients by keeping the comfort of clients as their priority. By staying up to date with state-of-the-art machinery in the field, Datsumo Labo seeks to provide quality and effective treatment to clients.